Faith just released another new single from her forthcoming album 'The King & I,' and it features a message for all of the wives out there. 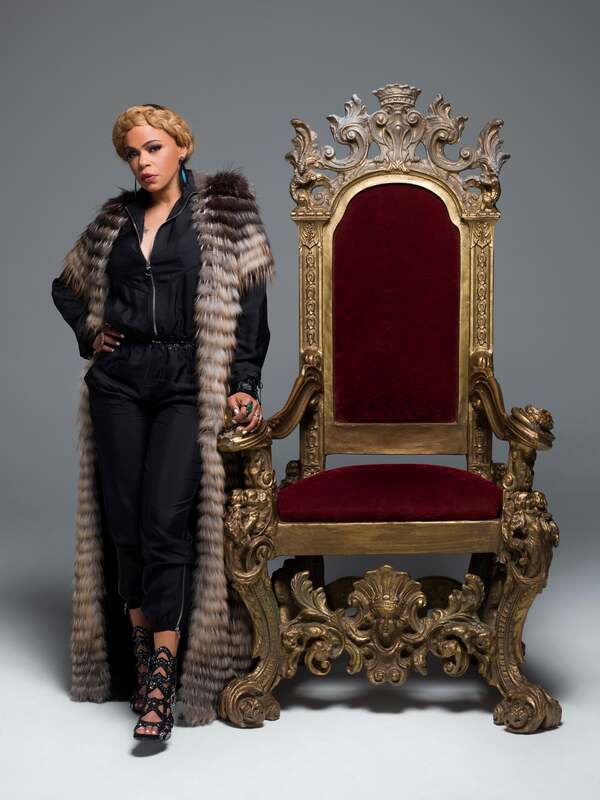 Twenty years after the unsolved murder of Faith Evans husband Notorious B.I.G., she is releasing the much awaited joint album with her slain husband, The King & I. In preperation Evans has released another single on the 25-track project, titled “Wife Commandments,” and it’s a banger. Throughout the song, which clocks in at just under four minutes, the singer and rapper run through the makings of a happy life at the hands of a dutiful wife. With a list of ten commandments, both Evans and the late B.I.G. dish out advice to being and staying happy in a marriage and we’re so here for it. The King & I is slated for release on May 19th, just two days before what would have been B.I.G.’s 45th birthday. It will include rare and unreleased rhymes from the rapper along with guest appearances from Busta Rhymes, Lil’ Kim, Jadakiss, Lil’ Cease, Snoop Dogg and more. In a statement, the 2016 ESSENCE Festival perfomer said that this album is a passion project she has spent years developing and plans to continue to share and celebrate the bond and legacy of Biggie with his loyal listeners. “Wife Commandments” is a play on Biggie’s hit song “Ten Crack Commandments” from his 1997 album Life After Death.